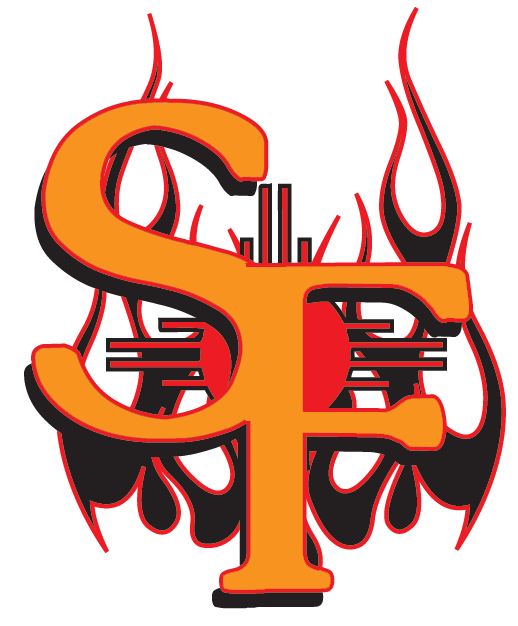 The Santa Fe Fuego have Playoff Fever beating the Taos Blizzard 12-9. 7/21/2013- The Fuego trailed most of the game but held on for 12-9 road win in the last game that will be played in Taos in 2013. The two teams meet for final game tommorow in Santa Fe. Trinidad was rained out in Alamogordo and each of the three remaining games for Santa Fe is critical.